Fortunately, there are some great tutorials out there. Below, you will find a free two-hour, step-by-step video series that will show you how to build a website using Adobe Muse CC, without writing any code. This training session covers all the basics, and demonstrates how you can achieve immediate and powerful results with the tool. Learn the basics of building your first website with Adobe Muse, hosted by Principal Product Manager Dani Beaumont. In this session we’ll take you all the way from File › New, to publishing your first simple website. That is also where you will find a download of Sample Files to practice with, as well as a terrific Adobe Muse Cheat Sheet of common keyboard shortcuts. Another helpful resource for understanding the product is the complete online documentation for Muse and all Adobe applications. Muse is built expressly for designers and provides complete freeform control, so you can think visually and easily express creative ideas. 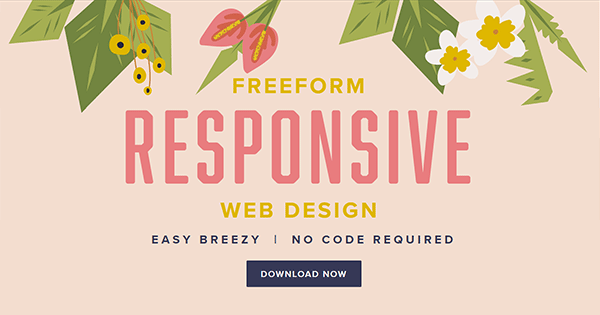 It provides the features you need to break free from the mold of common responsive layouts. Download the free trial to see what you can do with it! 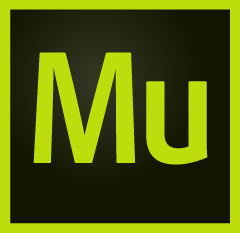 Do you have any questions about Adobe Muse? Just ask them below and we’ll get you answers fast! Thanks for the tutorial videos. Do you know if there are any good books on Muse – and better still, if there are any good FREE books on Muse? Muse is being retired by Adobe. Muse no longer needs to be learned as there are other ways of making a website from scratch. It is a very good idea for people who want to be a graphic designer to learn how to code for websites. codecademy.com and freecodecamp.org are two free websites to learn to code a website from scratch.